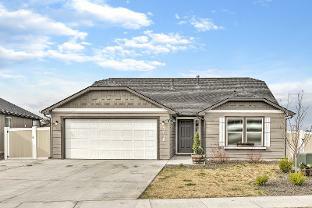 The Boise MLS - Search for Idaho Homes For Sale - All Real Estate for Sale in Boise, Idaho and the surrounding area! Are you ready to buy or sell real estate in Boise, Idaho? It is free to work with a licensed Realtor in Idaho to purchase a home! Kelly Jensen is an experienced real estate agent in the Treasure Valley. 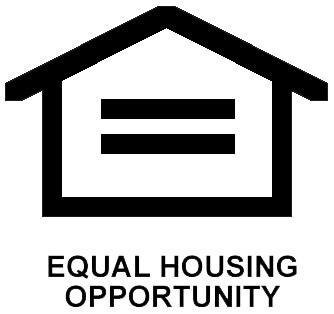 If you are curious how much equity you have in your current property, just contact Kelly for a free property valuation. Save thousands of dollars and let an experienced professional guide you through the process to purchase your next property in Boise, Meridian, Kuna, Nampa or Caldwell. Call or text 208-521-4222 to speak with Kelly, a top ranked Idaho real estate Broker today, or email him with questions. Click the photo below to view my featured listing - 3 Bed, 2 bath home, just built in 2016 - This Nampa home is for sale - AVAILABLE for $240,000! Call/text Kelly at 208-521-4222 to tour this home today! Search All Homes For Sale in Boise! This website allows the public to search for residential real estate listed for sale in the greater Boise area through the The Boise MLS Map powered by the Intermountain multiple listing service. Unlike the popular national websites that are largely unregulated, often inaccurate, and only designed for profit through advertising, the IMLS IDX feed displayed through TheBoiseMLS.com is your most accurate free online public source to view current homes for sale in the greater Boise, Idaho area. Please contact Kelly Jensen, an experienced and licensed real estate Broker, to setup a custom or an automatic email notification search for you, or let him know you would like to list your home for sale for more information! View the Boise MLS Map of Real Estate For Sale!